With its collection of scented bouquets, Maison Berger Paris offers elegance to your interior, with a touch of originality and effective removal of unpleasant odours. These scented bouquets are the perfect alliance between technical know-how and a desire for something attractive. Thanks to a perfuming system through capillary action, the fragrances are diffused for several weeks, intensely or delicately. 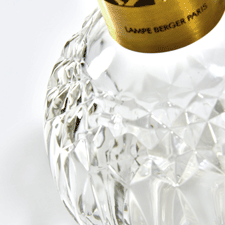 The object itself reveals all the attention that Maison Berger Paris gives to style and aesthetics. This technical and attractive addition to your home promises both efficiency and elegance! 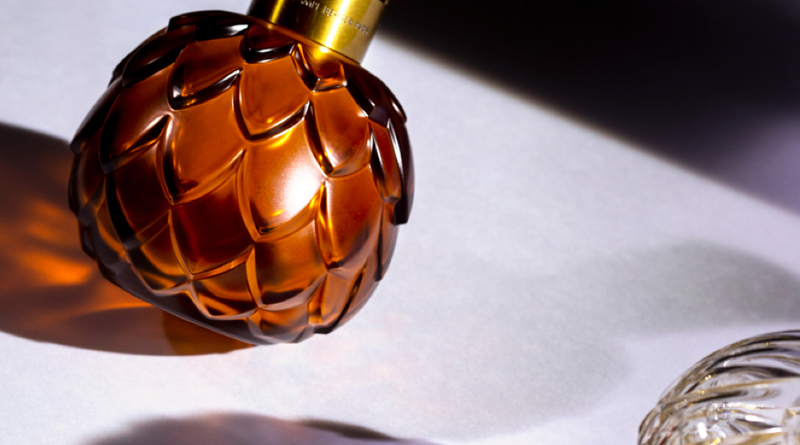 Regardless of your aesthetic preferences or your olfactory desires, Maison Berger Paris composes each of its bouquets in line with your expectations and needs. You will like the simplicity of the Cube model, the modernity of the Iconic model, and the wide choice of fragrances that go with them. You will appreciate the innovative Anti-Odour range, with a patented complex of molecules which neutralises bad smells in a targeted manner. You will love the beneficial virtues of the Aroma collection: the freshness of the frosted glass, the authenticity of its twigs, but also, and especially, the aromachological qualities of its essential oils, which in turn are energising, balancing or invigorating. You will succumb to the romanticism of our floral ceramics: rose, lily or tropical flowers, hand-made and delicately scented. 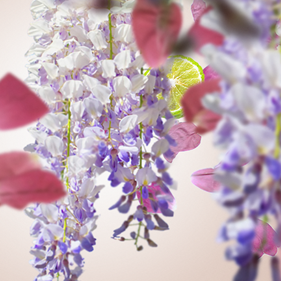 Our scented bouquets use a cold perfuming system, through capillary action. In other words, the scent travels up the sticks and gently permeates the room. 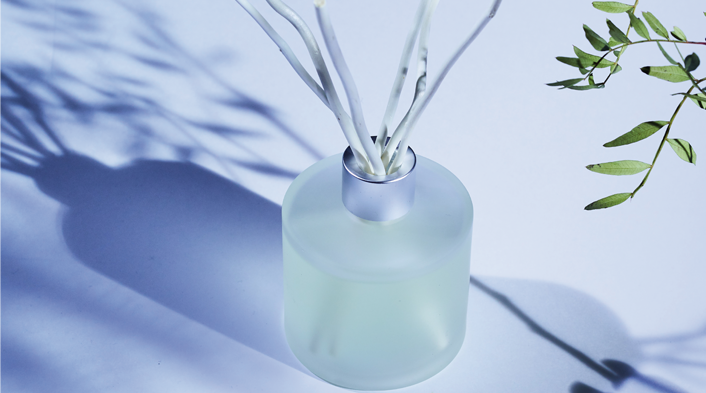 To optimise the efficiency of your scented bouquet and to modulate its effect, Maison Berger Paris proposes two types of twig: - the technical polymer twig for rapid and intense diffusion - the willow twig for its naturalness and the ceramic for its mild and delicate scented trail.